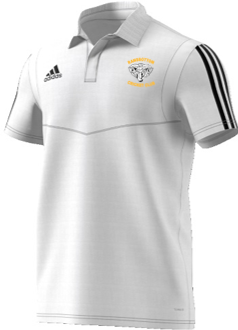 Adidas Polo Shirt embellished with your printed club badge. 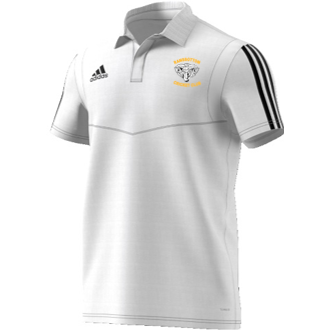 Designed to be the perfect complement to your Adidas teamwear this stylish polo shirt is ideal for training, casual wear and match day travel. Climalite SS18: Moves sweat away from your skin so you stay dry every step of the way. Sweat but don´t sweat it.